Academy of American Poets has a great programs which increase awareness of poetry 365 days of the years. 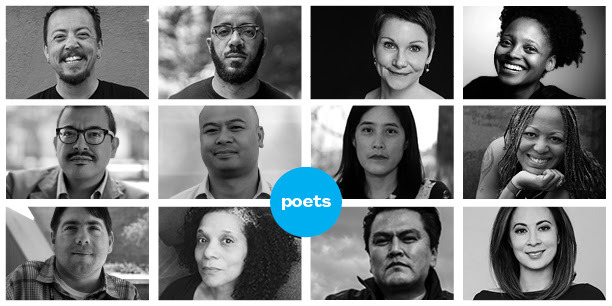 They have announced the editors for 2019 Poem-A-Day. For more on these outstanding poets click below.